The present edition has been substantially revised. Additions have been made in most of the chapters to update them. 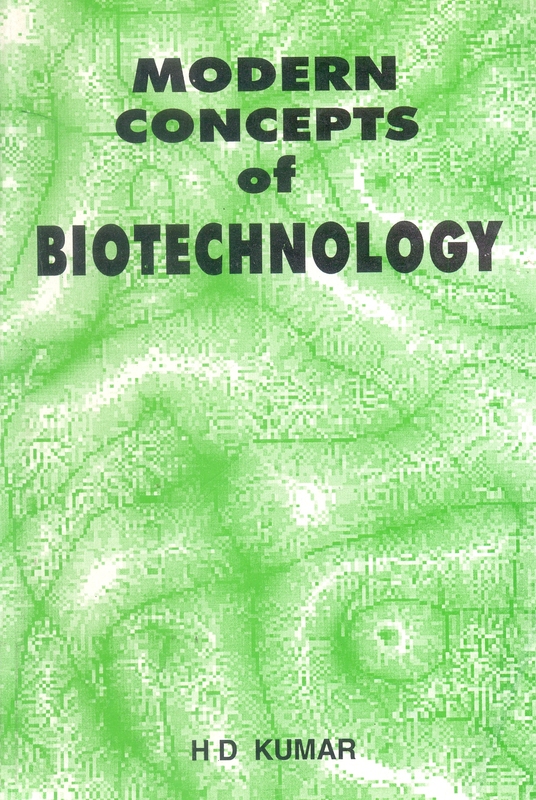 Several new topics such as the green-house effect, global warning, ozone depletion, biodiversity, global climatic change and ecological complexity, and acidification have been added to reflect the worldwide focus. Several new diagrams and tables have been incorporated, and some older and outdated material has been deleted. 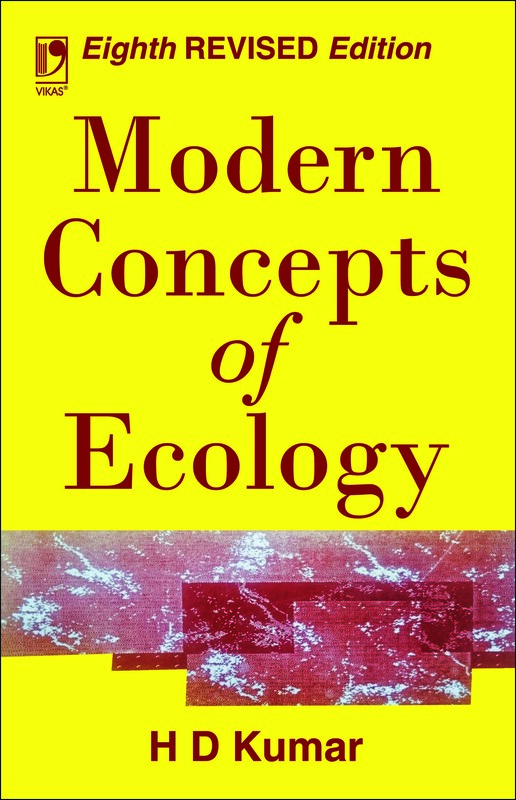 The book gives a concise, integrated and updated account of some of the more important unifying concepts that dominate the twentieth century ecology and stimulate the thinking and research effort of those concerned with the well-being and quality of our environment. Such interesting and popular topics of considerable current concern as environmental pollution, conservation and exploitation of natural resources and competition and predation, have been discussed not from the restricting and isolationist viewpoints of plant or animal ecologist but in the context of the development, dynamics, and disruption of total and integrated ecosystems. 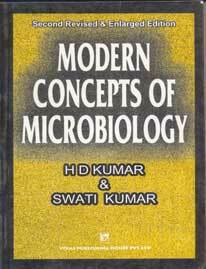 The book should prove useful and informative to students, teachers and researchers of Zoology, Botany, Geography, Ecology, Agriculture, Public Health and other allied disciplines.